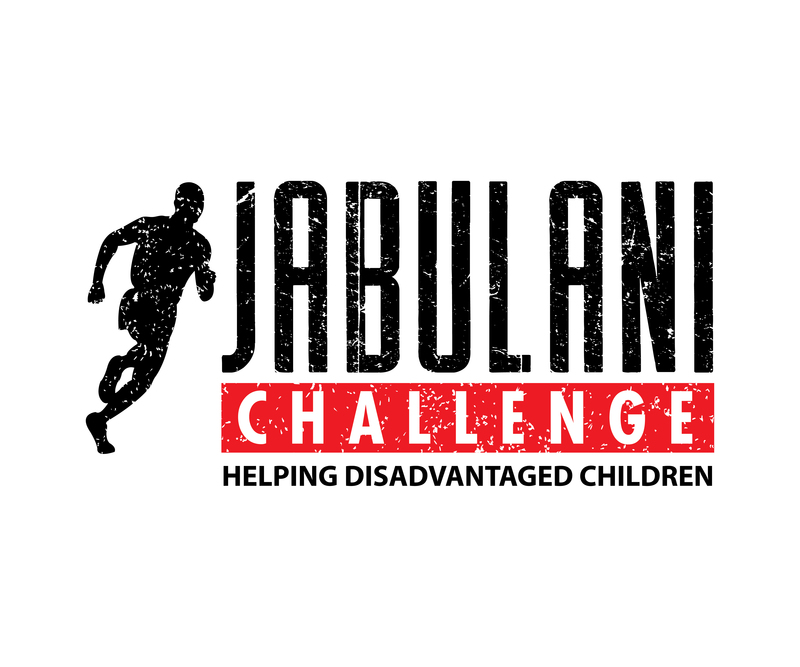 Helping disadvantaged families is the focus of the Jabulani Challenge. The Stellenbosch Community Development Program (SCDP)/Love to Give’s primary mission or purpose is to assist in various tangible ways, families whose lives are compromised by poverty. Kayamandi is a suburb of Stellenbosch, where many live below the bread line, and their health, safety, education, and livelihoods are at risk or vulnerable. Firstly, we offer sustainable livelihoods & enterprise development. We move families to independence in a number of ways. We mentor, train and support them in areas such as urban agriculture, crafts, community-based business and finding jobs in the formal sector. Our monthly food parcel is a supportive intervention for six months, during which we actively train critically poor mothers in developing the necessary skills aimed at generating some income and improving the lives of their children. Secondly, anchored in the knowledge that a malnourished or hungry child cannot learn, we focus on effective nutrition. Twice yearly we screen all children of two primary schools and six crèches/Early Childhood Development (ECD) centres. We give an average of 2000 children/learners a nourishing meal every school day enabling them to concentrate in class. The children range from crèche to school going age, from 18 months to 19 years old. Fourthly, our health care workers analyse the health and nutritional conditions of our children in their homes and invite women to investigate and join our programmes. Improved healthy homes & family wellness play an important role in our children’s ability to cope and achieve. Our mission covers an important fifth aspect namely we scrupulously practice good governance. We provide professional reports to our donors to inform them in detail about our programmes and the results obtained because of their generous donations. The funds raised support a wonderful charity, Love to Give.